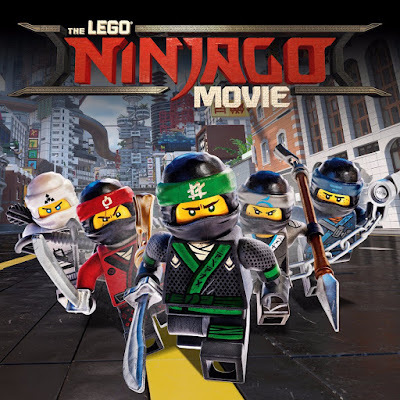 My boys LOVE the Ninjago TV show series and now there is a movie!! My guys are so excited to see it, especially my oldest (almost 5) and Legoland, California has a special event going September 23-24, 2017 in conjunction with the release of the movie. 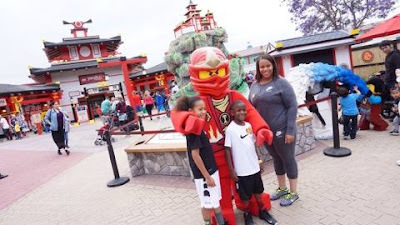 LEGO NINJAGO Days!! Legoland's LEGO NINJAGO Days will include a themed scavenger hunt, ninja skills challenge, LEGO build activities and so much more! 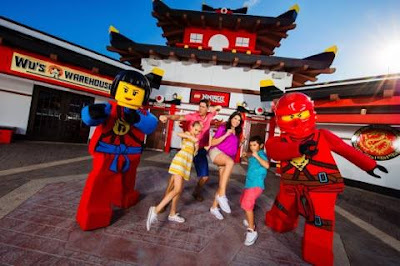 Guests will also have the opportunity to win prizes and attend a meet and greet with Kai, the Fire Ninja, and other characters from The LEGO NINJAGO Movie. AND DON'T FORGET TO CATCH THE MOVIE! The latest in the Warner Bros. Pictures LEGO franchise, “The LEGO NINJAGO Movie” stars Dave Franco, Justin Theroux, Fred Armisen, Abbi Jacobson, Olivia Munn, Kumail Nanjiani, Michael Peña, Zach Woods, and the legendary Jackie Chan, as the battle for NINJAGO City calls to action young Master Builder Lloyd, aka the Green Ninja, along with his friends, who are all secret ninja warriors. Led by Master Wu, as wise-cracking as he is wise, they must defeat evil warlord Garmadon, The Worst Guy Ever, who also happens to be Lloyd’s dad. Pitting mech against mech and father against son, the epic showdown will test this fierce but undisciplined team of modern-day ninjas who must learn to pull together to unleash their inner power. SHARE IN THE COMMENTS YOUR FAVORITE NINJA!! Brick or Treat is Back!